Do You Have Debt Problems or Need Help Budgeting and Managing Your Money Better? We can help you stop collection calls, plan for the future, and most importantly reduce the constant strain that debt causes. Ready to Get Started on Reducing Debt and Managing Your Money More Effectively? ​If you've had debt before, you know it can be absolutely crippling. You can feel like you don't have the resources to really start accomplishing what you want in life - and worse, you feel trapped under your mountain of bills. We can help you stop collection calls, plan for the future, and most importantly reduce the constant strain that debt causes. We can also provide you with tools to set your own short and long-term financial goals. An expert will review your personal financial situation and ask some questions. You pay no fees to sit down with a counsellor and no time limitations are imposed on sessions. We will help you explore all your options and lay out the pros and cons for each of them. You'll get advice you can trust. We will never try to sell you something. We will show you how to rebuild your credit, create a budget and manage your money so you can live life free of bad debt. Trusted not-for-profit credit counselling services since 1968. 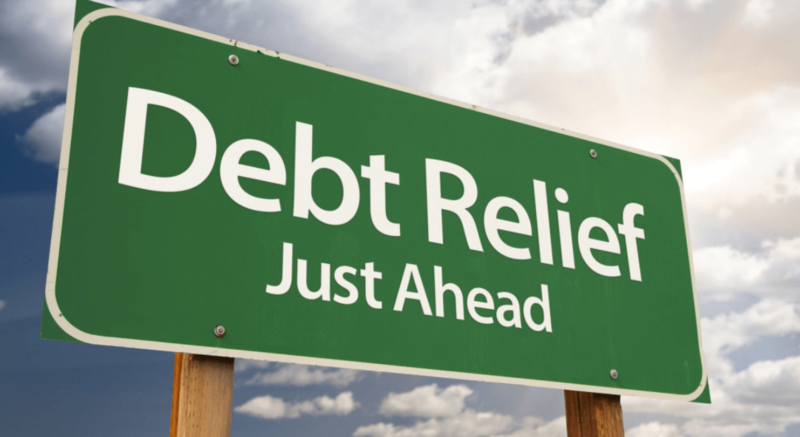 A Debt Management Program (DMP) is an agreement that allows clients to make one monthly payment to our agency and repay their debt in its entirety within 5 years or less. It is a completely voluntary program and open ended, which means clients can choose to pay the outstanding balance off at any point or as quickly as they would like. We provide FREE one-on-one Financial Coaching services to help clients stay on track with budgeting and money management. We help clients develop new behaviours around spending and saving money. In consultation with our clients, we monitor these behaviours over time to ensure they are in the best shape possible to achieve their short and long-term financial goals. Learning how to teach your children about money—spending, saving, and credit. I was so ashamed when I first went to see my counsellor and he made me understand that I didn't create my situation by overspending on trips or buying superfluous things but because my income had diminished by half and my living expenses had not. I am so grateful that there is an organization here in Ottawa and that the counsellors are so respectful of their clients. Our Certified Credit Counsellors will sit down with you to review your personal financial situation. 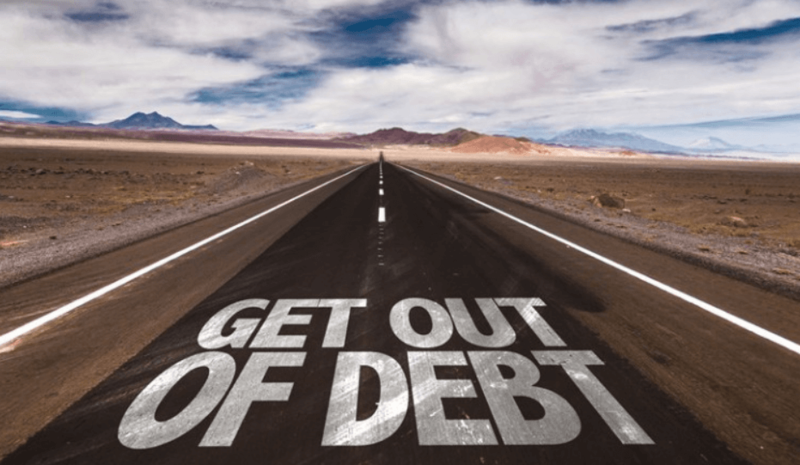 From there, our counsellors will help you explore all the options that are available to you to eliminate debt, manage money better, and significantly improve the overall quality of your life! Complete this form to have to speak to a Certified Credit Counselor Call you Today!